What is a Doula? A Birth Doula is a professional, trained labor support person. We do not provide clinical care (i.e. cervical checks, medical exams or catch babies), but we do provide continuous physical and emotional support. Doulas serve mom, dad and siblings starting in late pregnancy and into postpartum. Think of a Doula as your personal guide through this incredible journey. My Sunshine Birth Services is here to help you prepare for your pregnancy, childbirth, postpartum and breastfeeding, while providing the supportive care you deserve during every step of your journey. 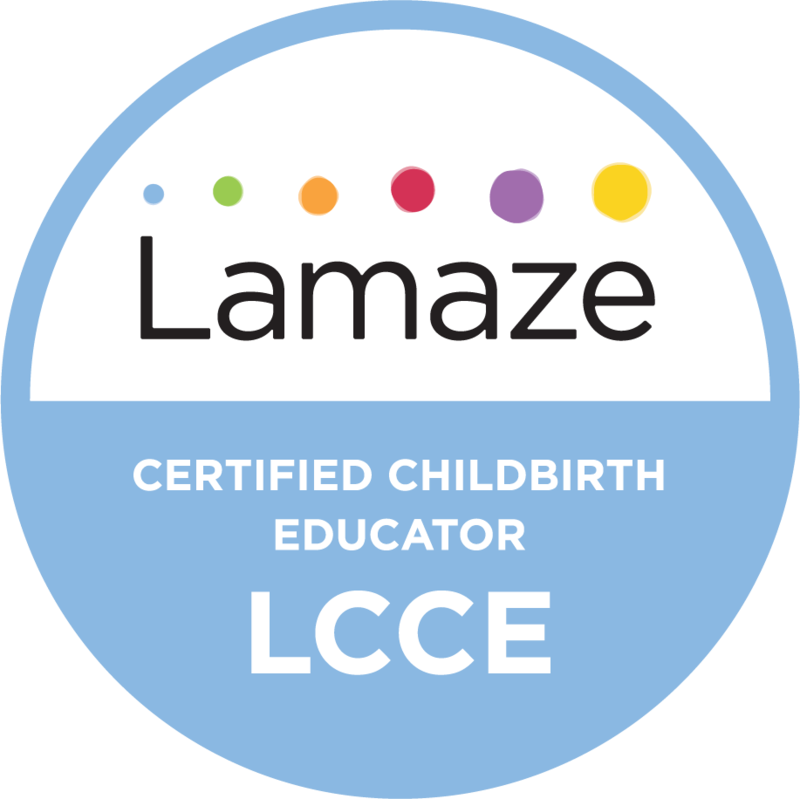 As a trained professional birth Doula, Mary Duke, LCCE provides continuous physical & emotional support for your whole family during the entire birth process. My ultimate goal is to ensure you have a personalized and positive birth experience. Mary supports mothers of all ages through home birth, unmedicated/medicated birth, hospital birth, cesareans, postpartum care, breastfeeding and more while still ensuring dads feel supported and well prepared to support their laboring partner. Mary will be on call 24/7 from week 37 to birth with backup Doulas ready to serve. Continuous labor support at home, hospital of birth center. One in-home visit from a network Certified Lactation Counselor. $1800 (deposit of $600 due at contract signing, remainder due by 37 weeks). If you prefer to pay 'offline' using cash or a check, contact Mary to register. For questions regarding payments, refunds and other relevant information, visit the Store Policies page. Private, in-home childbirth education and planning for personalized support in the privacy and comfort of home. These 6hrs of education are great for busy professionals without the time in their schedule for a full group class, for families to include siblings in their education, or if you just need a refresher course. Busy schedule?? Hours can be broken down to (3) 2hr or (2) 3hr classes. If you prefer to pay 'offline' using cash or a check, contact Mary to register. For questions regarding payments, refunds and other relevant information, visit the Store Policies page. Your placenta, professionally encapsulated. Price includes capsules and umbilical keepsake. Add a tincture and print for $50.